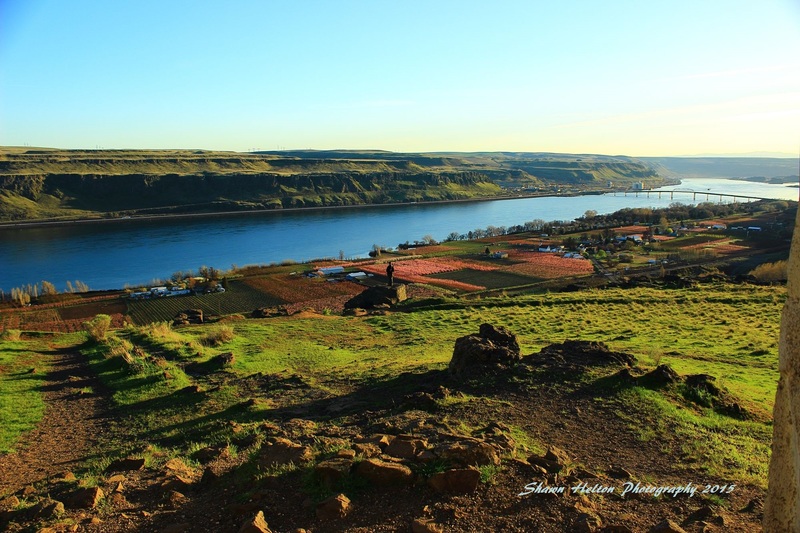 This shot was taken from within the Stonehenge War Memorial along the Columbia River Gorge, near the Dalles in Washington, St. looking downriver southwest just before sun set. A personal favorite of mine as it was the Golden Hour and the natural lighting just makes everything “PoP”! "The Universe We Live In"
All content copyright Shawn Helton. All rights reserved.